Journey with me through the good, the bad and the ugly times in my life on my journey to fully loving and accepting my self. Each blog post shared with you is a true and personal chapter of my story, my own thoughts and feelings. As Kesha sings in what I have claimed as my personal anthem (for right now) “All my life, one page at a time, I’ll show you my true colours”. 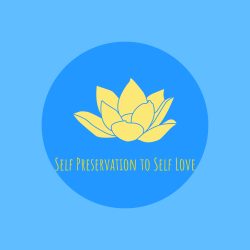 My aim is to bring a bit more self awareness, truth and love into the world, one person at a time, and why shouldn’t love start with ourselves?